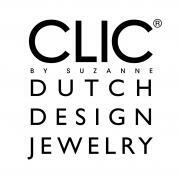 The aluminum A1 Clic bracelet by Clic Creations is the best-selling bracelet from the Clic collection. This elegant two-piece bracelet consists of two C shapes that click together with the integrated magnetic fastening. 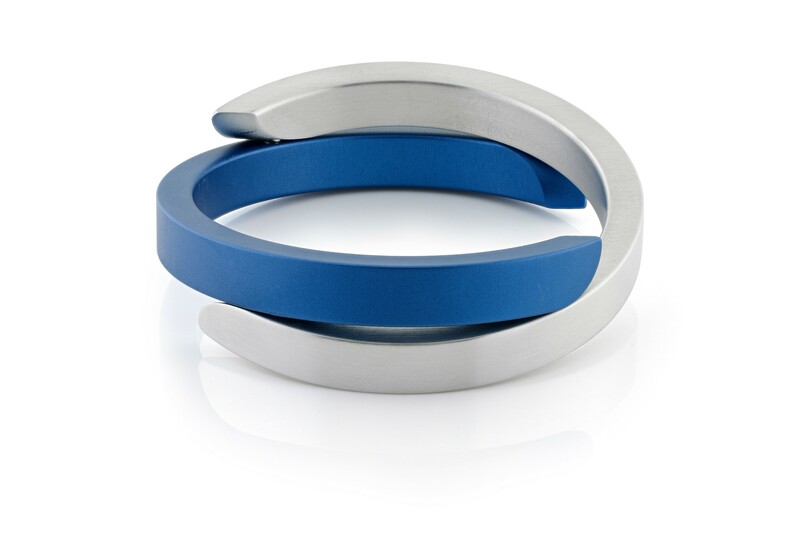 The bracelet consists of a matt silver part in combination with a glossy silver, blue, or black part. Combined, they create an elegant whole. Complete your outfit with the aluminum A1 Clic bracelet! With its unique design it comes as no surprise that the aluminum A1 Clic bracelet by Clic Creations is the best-selling bracelet from the collection. 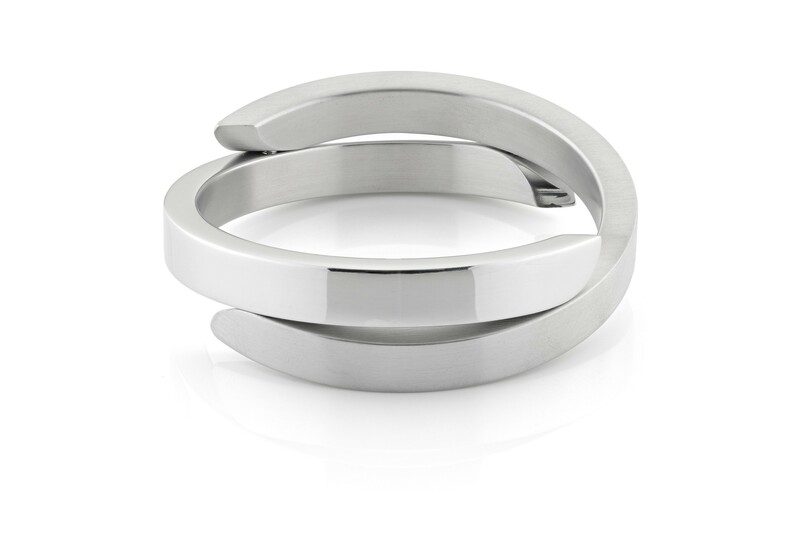 The simplicity of the design is striking: you simply open the bracelet by taking the two parts apart. The magnet fastening is not visible in the design. The sleek shapes and the subtle mixture of glossy and matt ensure that the aluminum A1 clic bracelet is not sensitive to trends and can be combined with any outfit.